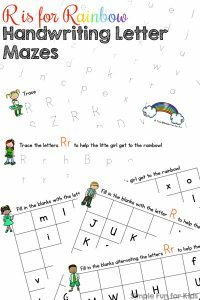 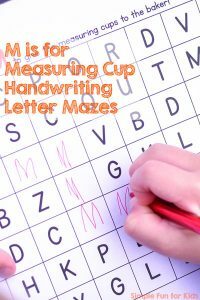 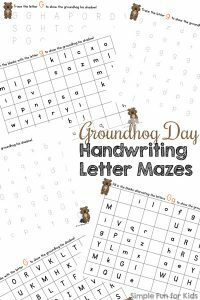 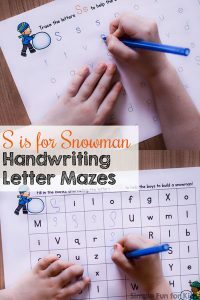 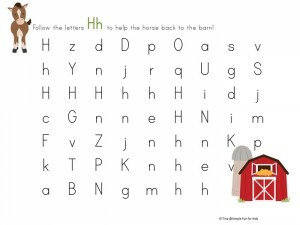 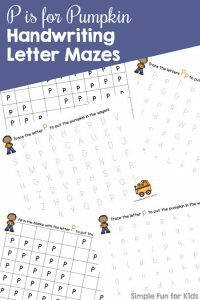 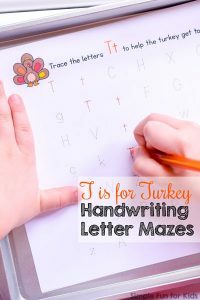 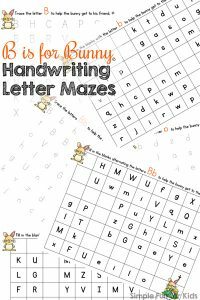 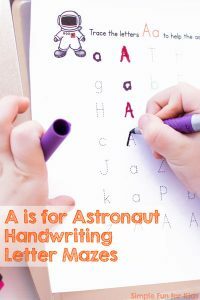 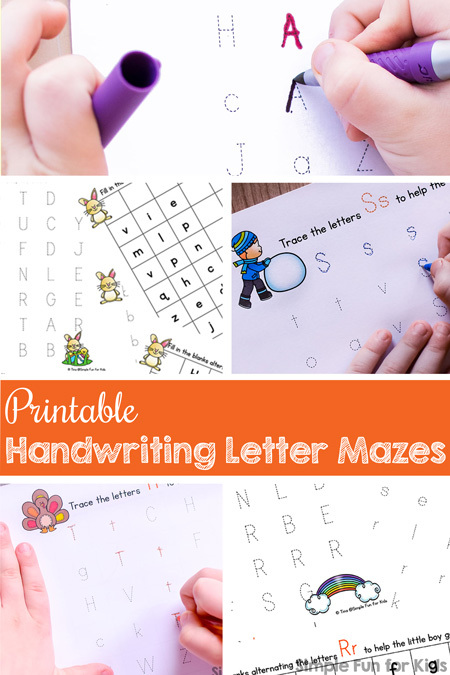 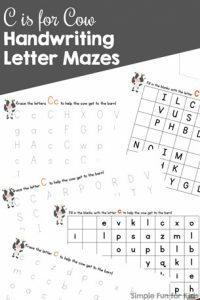 E loved letter mazes when she was learning her letters, and these no prep printable Handwriting Letter Mazes are the next step up for learning to write the letters. 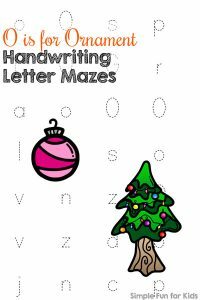 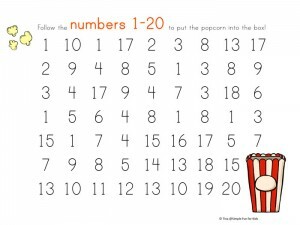 Each set has letter tracing mazes and fill-in-the-blank mazes that each come in an uppercase, a lowercase, and a mixed case version. 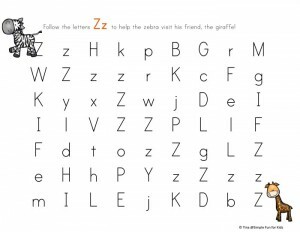 I don’t have all letters covered yet, but it’s a work in progress. 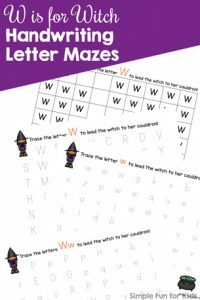 Before you look at the handwriting letter mazes I’ve shared so far, make sure to sign up for my twice-weekly newsletter to keep up with all of my future posts, including lots of fun printables for many areas of learning and development.